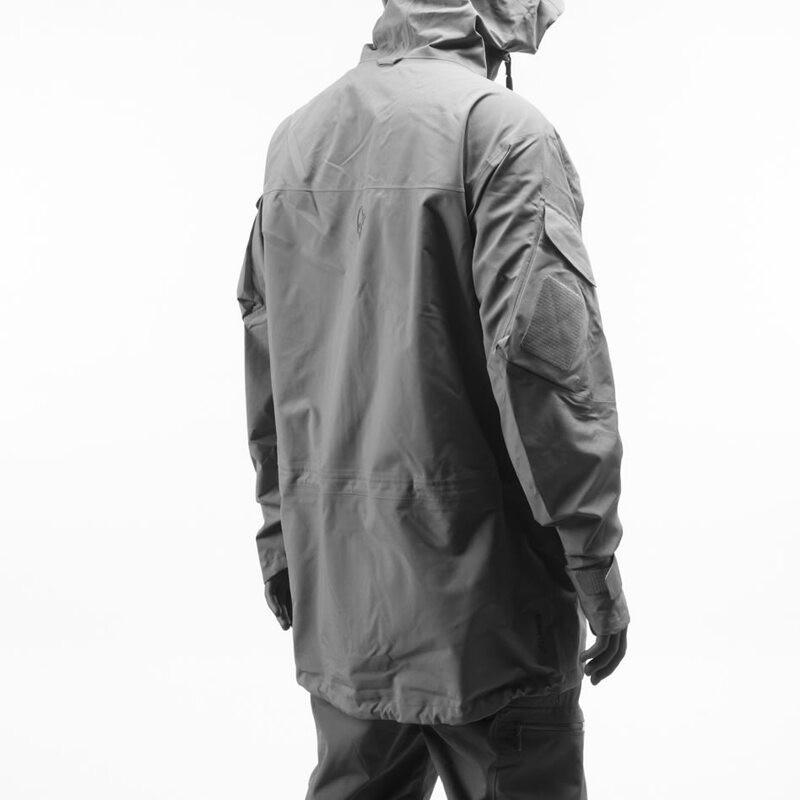 The kvinnherad flex2 Smock is the uncompromising and light hunting midlayer/soft-shell hybrid smock made in a unique innovative fabric. The woven stretch recycled polyester face fabric – bonded with OctaTM fabric from Teijin – is highly wind resistant, and have great wicking and thermal properties. This product is made for dedicated, quality conscious hunters moving around in demanding and steep terrain. This product is specially made for the new and younger generation of hunters who feel that hunting is a part of who they are, not what they do. This style will become their identity piece – clearly differentiated from the older and more traditional moose hunter look. The benchmark for the silence level is to be able to sneak up on a moose, on a silent day, close to 15-20 meters, in thick forest. Great features such as pockets on both over arms for easy access to extra ammo, elastic band on the inside to hold ammo (approx. 5 rounds), two chest pockets deep enough to hold a radio and exit hole for the antenna. The underarm zipper runs from the bottom hem and all the way to your elbows to offer optimal ventilation options. Hand warming side pockets on both sides placed roughly around the hips. Not to forget the flexible hand gaiters. 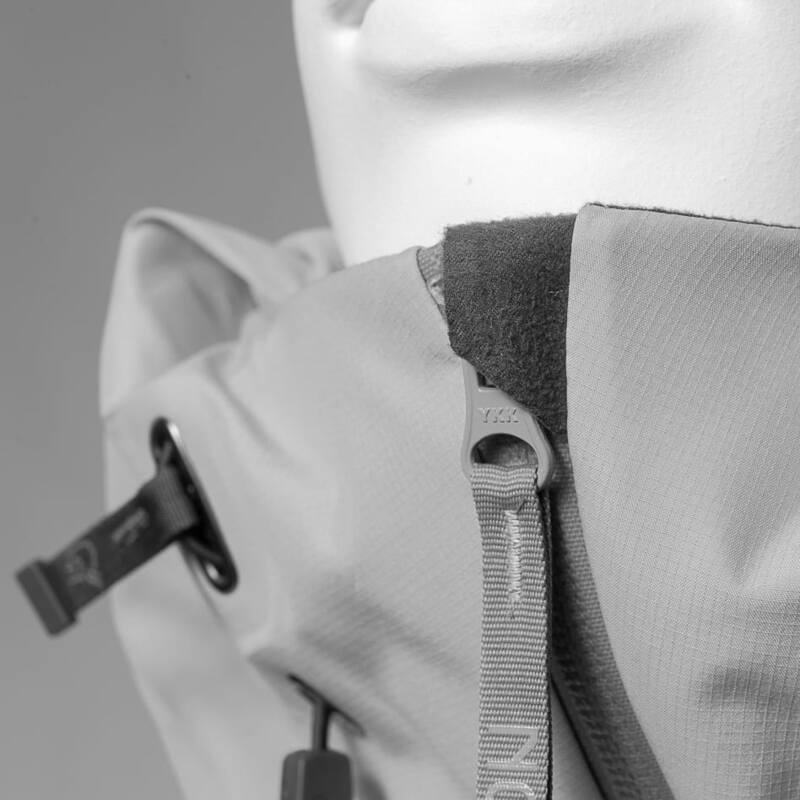 The kvinnherad flex2 Smock is surely going to be one of your favorite hunting pieces. Traitement hydrofuge durable ayant pour but d'éviter toute saturation sur la surface des textiles. Contient du C6 à base de fluorocarbone à chaîne courte.